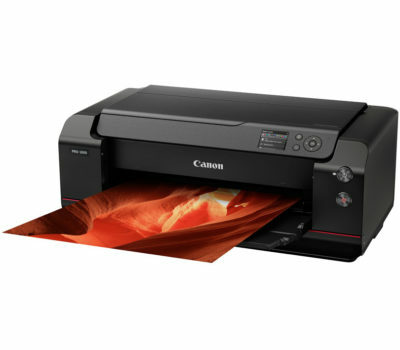 Canon imagePROGRAF PRO-2000 The ultimate large format printer for photographic and fine art printing – with unparalleled 24-inch production output and reliability. Deliver incredible photographic and fine art prints. 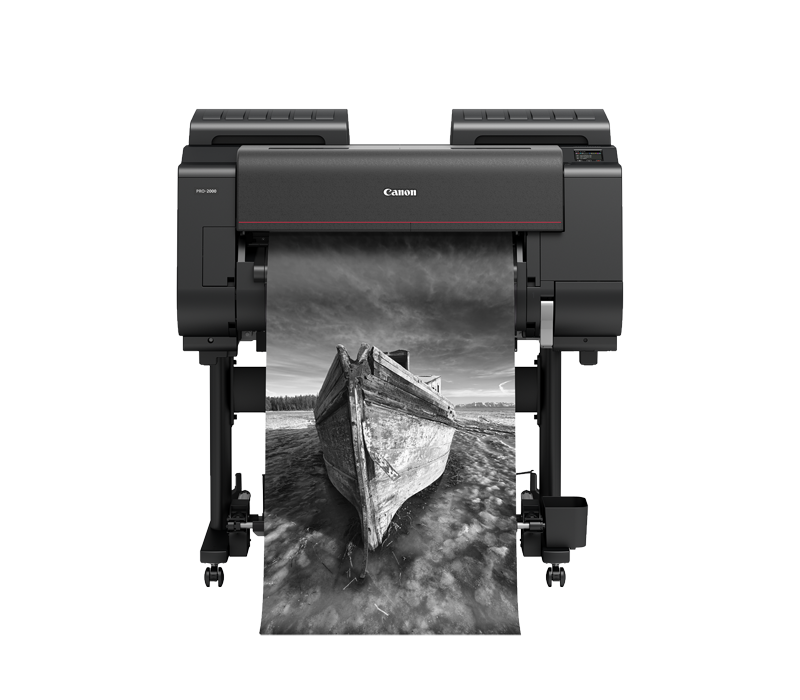 Canon’s imagePROGRAF PR0-2000: powerful productivity and great prints. 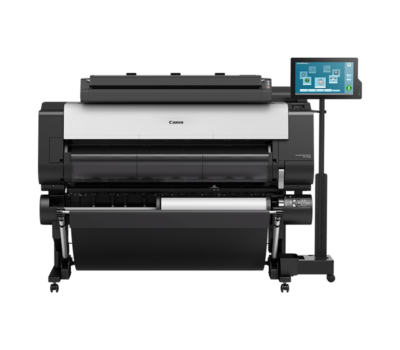 The LUCIA PRO 12-colour is positioned together and the ink system guarantees richer colours and deeper blacks, while the 1.28″ print head means faster prints without compromising quality. 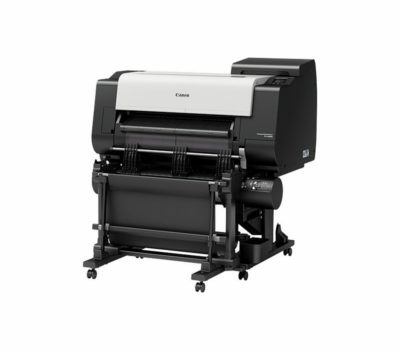 Marrying LUCIA PRO pigment ink technology with a 12-colour, 1.28” print head, the PRO-2000 delivers a stunning colour gamut and impressive tonal expression.With 11-colour inks, including a newly formulated blue and magenta, plus the Chroma Optimizer ink, produce superior printouts on which dark blue areas are clearly defined to express your printed photography with the power of nuance. Achieve a wider color gamut and richer details in darker shadowed areas for the finest details in nightscapes and sunsets. 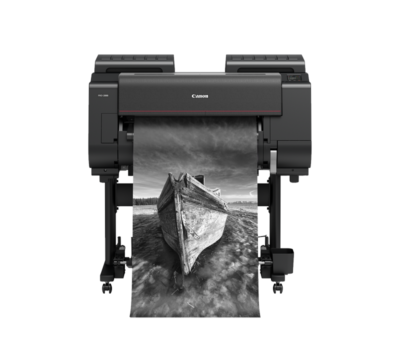 Also change media types from glossy to fine art paper seamlessly with a dedicated nozzle for Matte Black and Photo Black.